This is the second post on our series of Baking Equipment Explained. If you haven't read our previous post, you can read it here - Baking pans. This time our focus is on equipment used for cake decoration. These posts can be read in any order you would prefer. 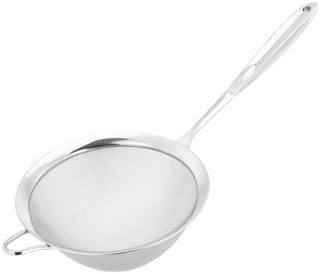 This is a tool used to sift dry products like flour or icing sugar. It's used to sift icing sugar into a mixing bowl before mixing it to allow for a smooth, lump-free consistency in the frosting. For baking purposes, stainless steel versions are the easiest to use and are easily found in supermarkets like Nakumatt or Tuskys. Also bake-ware shops like Walibai Kharim Ltd. They are available in medium to large sizes and range from Kshs. 50 to 300, depending on quality and size. 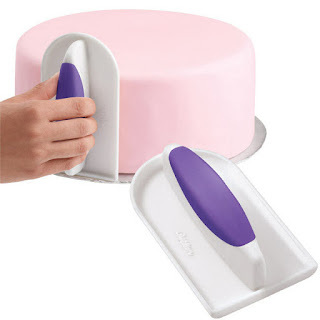 This tool is used to set a cake on before icing it for stability and also mobility. There are two types of stands; stationery stands which can also be used for display as well as for icing. 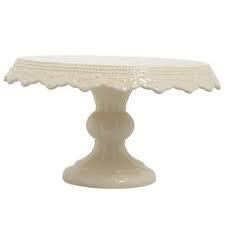 Revolving cake stands are also available, especially in professional bakeries, for icing cakes. They make icing a cake easier since you can move them in any direction. 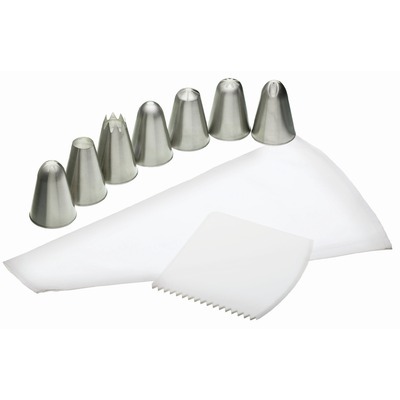 Cake stands are available in plastic or glass materials especially for the stationery kind. For the revolving stands, they are available in plastic or stainless steel material. Some major supermarket branches like Nakumatt sell stationery cake stands. They can also be found in bake-ware shops such as Walibai Kharim Ltd. 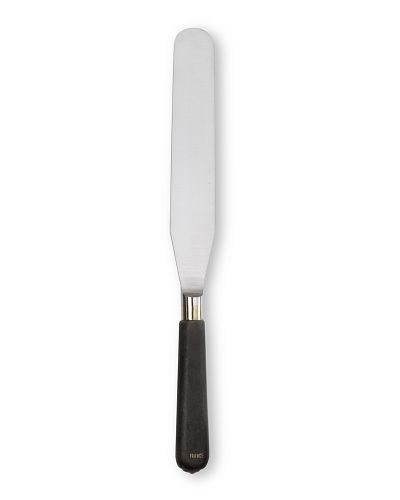 This is a great professional baker's tool used to level a cake. Leveling a cake is done after the cake has cooled for at least an hour. This is when you cut the crown or top part of the cake that has peaked to create a level surface on the cake. 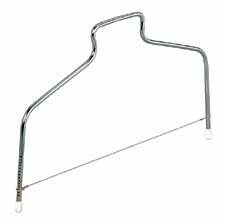 String cake levelers are available in Walibai Kharim Ltd for Kshs. 1,200 to 1,700. You can also search online for distributors who sell them as well. This tool can be used to scrape the frosting from the sides of the bowl. It is also used to scoop frosting onto a cake to be decorated. It is available in different sizes and materials. 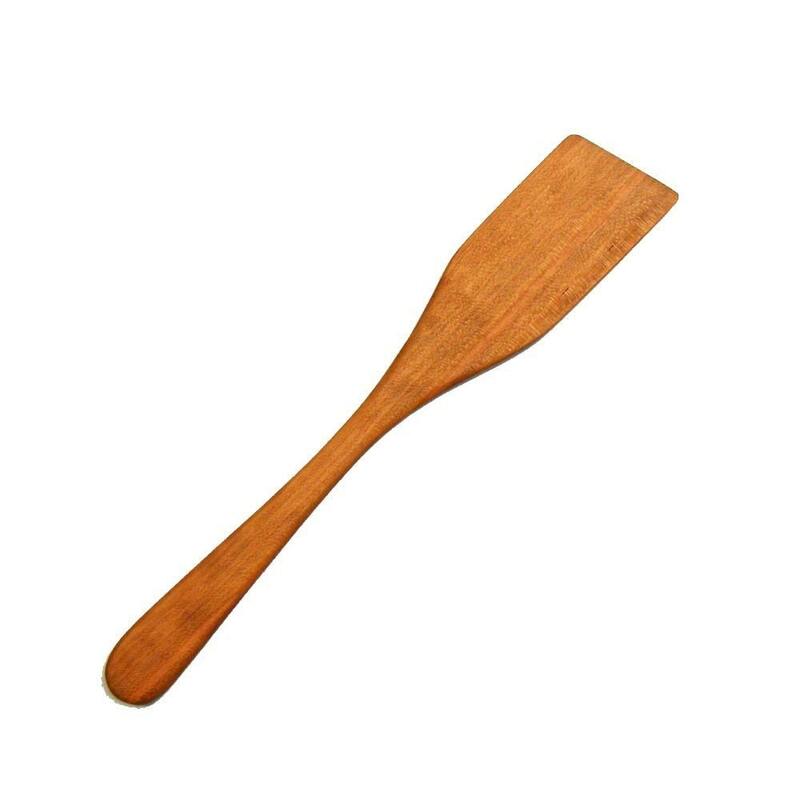 You can find wooden versions of the spatula, they are affordable and functional. However they do not last as long. 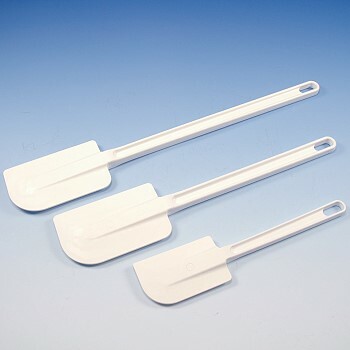 Spatulas are also available in silicon versions; they are more durable and flexible. However they are more expensive but completely worth it. This very useful tool is used to spread frosting on a cake while decorating it. 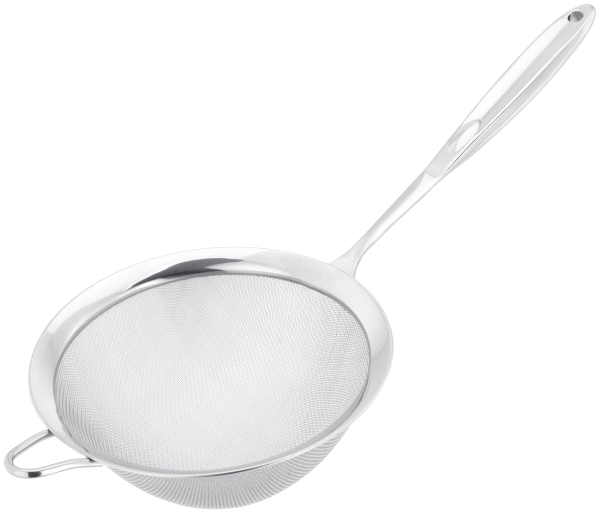 It is usually made of stainless steel material with a handle. It usually comes in a beveled shape but the smaller ones are usually straight. They are available in different sizes; from small to large. You can find them in major supermarkets, bake-ware shops like Topserve Ltd on Accra rd or Walibai Kharim Ltd. for around Kshs. 700 to 1,800 (depending on size). You can also search online for any vendors who may sell them online. 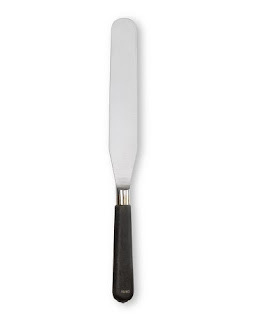 This is a professional baker's tool used for smoothing butter cream frosting on sides and tops of cakes. It is available in stainless steel or a flexible plastic or silicon. It's fitted with a handle for easy use. This tool is available in bake-ware shops in Nairobi, you can check Topserve Ltd.
Nylon bags are used by professional bakers because they are easy to use and clean as well. They are available in small, medium and large sizes. You can also purchase them in bake-ware shops such as Topserve Ltd or Walibhai Karim Ltd. You can purchase a set; this include the bags, nozzle attachments and nozzles of different shapes; they range about Kshs. 970 to 1,300. You can also purchase the pieces separately for easy planning e.g. nylon bag (Kshs. 720 - 970), nozzle attachments (Kshs.70) and different nozzles (Kshs. 130 - 250 per piece). 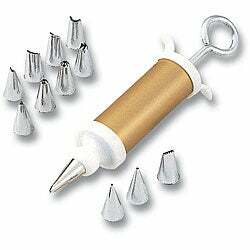 This is a cake decoration set that has a narrow pipe shaped container that has a fitted nozzle on one end and a movable handle on the other end to push frosting towards the nozzle side. The icing set comes with its own set of nozzles; usually 5 - 10 pieces. The sets are usually easily available for home bakers in major supermarkets, bake-ware shops or online vendors. They come in plastic or stainless steel material. They range from Kshs.800 - 2,000. A lot of these decorating tools can be easily found in Nairobi in most leading supermarkets, bake-ware shops like Walibai Kharim Ltd or Topserve Ltd and you can also search for vendors online. Any other additions and/or suggestions are always welcome. Happy Cake Decorating ^_^! You can email us on: info@amaribreads.co.ke or call/text: 0707557091. You can also get our book "How to startup a small baking business successfully" if you would like to start a baking business. It's stocked at Topserve Ltd for only Kshs. 500. Click here to learn how to get the PDF E-book for only 250/-. can you please give a list of websites you shop from? If they are in nairobi is better so shipping doesnt cost too much. Hello Gloria, usually we shop at actual shops in the Nairobi CBD: such as on Biashara Street - Walibhai Karim co., Moti Wholesalers & Pradip. And Opposite "The Bazaar" Building - Asami Ltd & Kachra Jivraj for packing products. Also Nakumatt or Tuskys supermarkets. For online products, maybe large machinery at alibaba.com or any other sale items on www.olx.co.ke. Hope that was helpful, thanks for reading our blog. Good luck. Maureen Thanks very much for your blog, I'm Tanzanian I want to know where can I gate decorating Mate. Maureen I you a decorator , I want to learn more from you. Hi Joy, as I stated above, you can check Walibhai Karim on Biashara street in the CBD in Nairobi, you can also check Topserve Ltd. on Accra Road in Nairobi cBD as well. There website is www.topservltd.co.ke. Hope that helps. Nice Blog. Where exactly can I buy a cake leveler and stand in Nairobi? Thank you for the feedback. Appreciated. One more question, where can I get ingredients to make fondant? Like for example corn syrup and gelatin. Or do you have a recipe that has other options for ingredients? Thank you. I am looking for the icing set.....where can I get it from. I have not seen many icing implements in Bakumatt or tuskys stores. Thanks for your blog, it has been a great help. Thanks for the feedback - great to know ^_^. You're welcome. For the Icing set you can also get it at Walibhai Karim on biashara Street or at Asami Ltd or Kachra Jivraj (they both sell & they're next to each other) off Moi Avenue, opposite The Bazaar building. Good luck. Ur blog was a great help, you have no idea. Thanks! Thanks Beckie ^_^! Always glad to hear it, good luck! Hi, is there any place in Nairobi where one can purchase ready fondant?thank you. Hi, your blog is very helpful. Am contemplating going into the cake business, I have been baking cakes for along period as a hobby, is it worth while as a business, is there a market for cakes? HI there, i'm glad to hear you love baking. I believe anything with a good business & marketing plan is worth while as a business. AS long as you're willing to work on it with everything you've got, and then some. There will always be a market for cakes at all times. However, the question is, are you willing and ready to start baking as a business? hey Maureen, your blog was extreemly awesome.Quick question, do you guys have any cake covers? especially the glass ones? and also glass cake stands? HI Lydia, Thanks for reading. We don't sell cake covers, i'm sorry or the stands. You can check Walibhai Karim on Biashara Street, Nairobi CBD for them. Your blog is so resourceful.You have rekindled the baking spirit in me;i used to bake and do some cake business on a small scale some four yrs ago but then got busy with other things.I am passionate about baking-i plan to go back to it soonest.Keep up the good work. Hi Nelly, thanks for reading the blog & I'm so glad to hear your ready to re-start baking ^_^ Thanks alot and all the best to you. can i get Corn syrup to and baking chocolate too at walibhai? Hi Marion, Corn syrup yes, and you can also check at Chandarana supermarket like the one at yaya centre. Baking Chocolate i'm not too sure Walibhai Karim stocks it, but have seen it at numerous Nakumatts like Junction on Ngong road. Thanks for reading our blog. Your site is wonderful! Could you please advise me where to get glucose syrup in relatively large quantity. Hey...love the blog...i am a home baker and i really really to like baking and trying new things. any idea how much the icing bag with the nozzles cost at Walibhai? Hi Fredrick, thank you. Glucose syrup is found at Walibhai Karim co. on biashara street, i don't know any other places to buy in bulk, but i'm sure if you ask them, they might do discount prices for bulk purchases. Hope that helps. Hello, for the icing bag set with nozzles, for smaller sizes around Kshs. 1000 to larger one around Kshs. 1500. Walibhai Karim wld let u know the current cost of the whole set. please let us know if u can provide us with egg less cup cakes around what will be the price. we want them by Friday. Hello, I'm sorry we don't currently offer eggless cupcakes. Thank you for your inquiry. hello maureen, i love baking from home nd am nw starting a small bakery, bt my icing cracks do you knw of places in nairobi that i cn get glicerine for the icing? wow!i have learnt a lot from this blog!keep it up gal!could you be knowing of anyone who can teach me how to bake and decorate cakes on Saturday afternoons and sundays? Hi Benedette, thank you so much for reading ^_^! I will def keep it up. Actually I do offer classes on cake baking & decoration as well as Bread making. And I do work with your schedule so Saturday & Sundays would be fine with me. If you would like more information, please contact me on 0707557091. Thanks. Hi Sarah, thanks for reading the blog. If you're in Nairobi, most major supermarkets such as Tuskys, Nakumatt & Chandarana have food colors; in powder form (more economical) & some Nakumatts have liquid form (more expensive, but higher quality). YOu can also visit Walibhai Karim on Biashara Street for high quality and larger sized food color powders. Hope this is helpful to you. Thank you. Just bumped into your blog, searching for piping bags on google, i sat back n read on. Really lurvin your writing. Guaranteed reader! Hi there, thank you for reading the blog,much appreciated! To get crunchier cookies, the amount of margarine (or butter) used is important, the more the better. Also using regular or white sugar makes them crunchier, instead of brown sugar which is more moist.The time the cookies are baked is also important, bake them a bit longer for crunchier cookies. Hope that is helpful, good luck with the cookie baking Kenneth. I would like to ask you where could i buy fresh yeast and fondant for cake in Nairobi? Hi there Reka, Fondant you can check Walibhai Karim Co. on Biashara Street in the Nairobi CBD. As for Fresh yeast, honestly, i'm not so sure, I've never bought yeast in Nairobi. I would advice to inquire at a Chandarana supermarket. Hey Maureen. Awesome job there, your blog is really helpful. I wanted to know if it's possible to get ready fondant in Kenya. Anyway, I'm glad walibhai sell it,however, do you know how much it costs? How long does it last before getting spoilt? Hello and thank you very much. Fondant can last up to 2 months if packaged well. Cover with plastic wrap tightly and store in cool dry place. Do not freeze or refrigerate. Thank you for tehnice blog! Iam a beker with some experience. I would like to get advanced cake decorating skills. Any idea of any place in Kenya? Hello, thank you so much for reading the blog and your welcome. For advanced decorating skills, you can check out other schools such as Cakes & cakes on 5th Ngong Avenue or Emma Daniels School. Your blog's been a great help for me. Was able to get most of the equipments i needed. Hallow am sally from Tanzania, is their a place i can get silicon piping bags coz i want to do hot piping like mashed potatoes, please assist. @Sally from Tanzania - hot piping can be done with plastic wrap - just tear off a piece of wrap put some filling down the center leaving space all around, roll closed and twist both ends (like a store bought bread bag). Then make a decorating bag from a triangle of any paper - even newspaper since the food will not touch the bag. Put your tip/nozzle into your homemade decorating bag - snip one of the twisted ends from the plastic wrap - drop it into the decorating bag and squeeze :). That technique also works for icing or cold piping when you aren't near the city to find supplies. I have even used a bread bag in emergency. Hi. Great blog and info. Any idea where I can get fruit glaze? Most bakers use them as an alternative topping on cakes instead of ganache.